A mechanical watch keeps time using the energy from a wound spring, and keeps time through the highly regulated release of that energy through a set of gears (the wheel train) and an escapement. 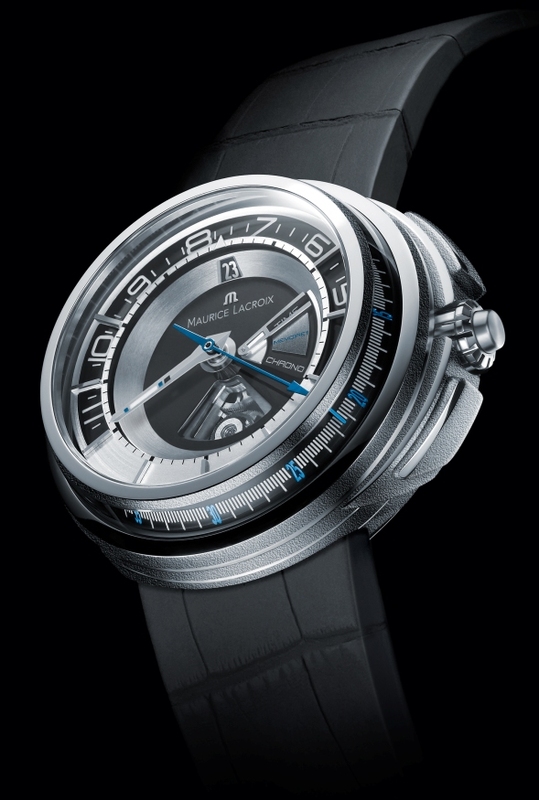 It differs from the typical quartz watch in that it uses purely mechanical components to keep time. Mechanical watches typically can run for about 40 hours on one full winding of the mainspring, with a few designs available with up to 8 days, or even 10 days, of power reserve. The basic design of mechanical watches has not changed very much in the past fifty years. 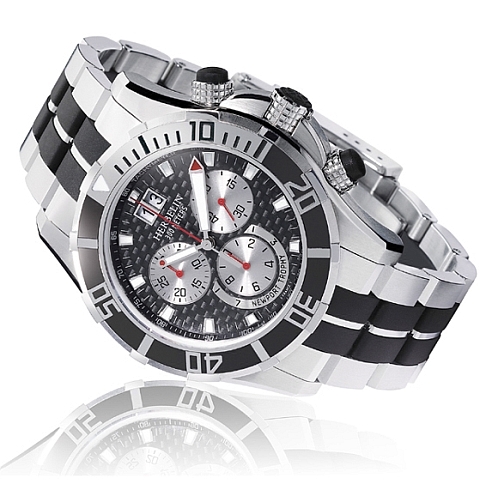 What has changed is the use of high technology and modern materials in the design and manufacture of watches. Even with the fusion of CAD/CAM, electrospark erosion in the manufacturing, and titanium nitride cases; the pinnacle of watchmaking is still an expression of elegance of design, attention-to-detail in finishing and assembly, and the art of hand-tweaking movements for optimum performance. A mechanical watch is an anachronism, it is the ultimate refinement of “low” technology; collectively they are an obsession shared by the enthusiasts. Yes, a quartz watch is cheaper and more accurate than a mechanical watch. A good mechanical watch can typically be made no more accurate than 2-3 seconds per day. Your typical inexpensive quartz is usually good to 0.5 seconds per day or better. But mechanical watches are not about achieving the ultimate in accuracy. Craftsmanship, aesthetics, and tradition are all part of the allure. Because the wheel train of an analog quartz watch is not under constant stress from a wound mainspring, it does not need to be as finely finished, nor does it require painstaking skill and precision in assembly. Mechanical watches call to our emotional side. They depend on us for their very survival; we give it life and sustenance. The automatic takes its power from our very motions and is a symbiotic organism on our wrists. It feels alive on your wrists. Without the movement of our own bodies, there would not be the energy stored in its barrel for its heart to beat it would die of lack of attention. It is we who feed it and care for it, like our kids.